I am recapturing my love of gardening by re-reading some favorite garden books and following several garden blogs. 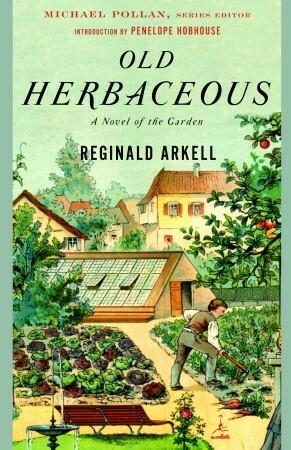 One of my favorite books about gardening is “Old Herbaceous”, by Reginald Arkell. I first read it when I was twelve years old. The story of a shy child who loves plants and flowers, and makes them his vocation throughout a long life, spoke to me then and still speaks to me now.